Canadian singer/song writer Dana Sipos is on tour in Australia and will perform for the Ararat Live concert series on Wednesday February 13th. 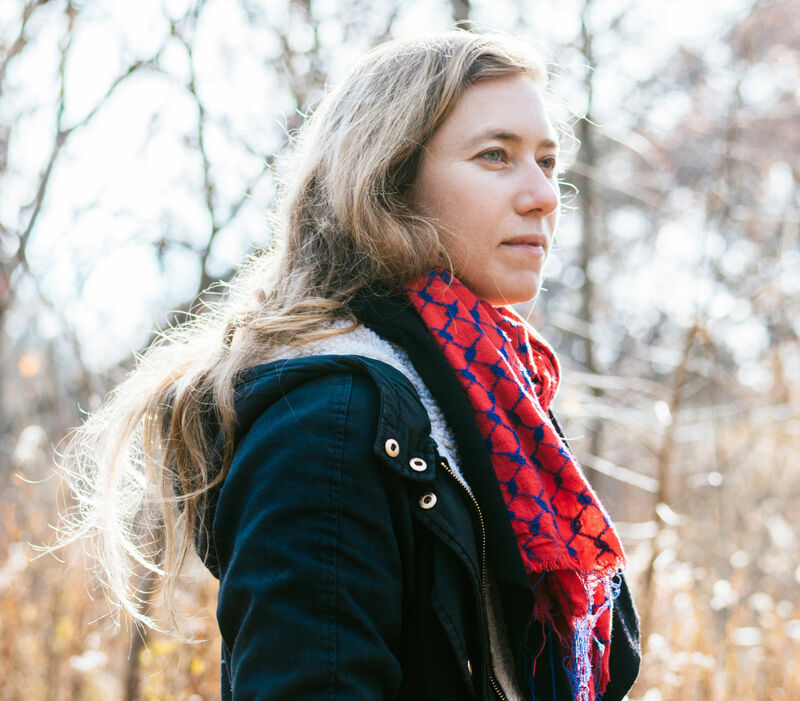 "Dana Sipos inhabited the far north before going nomad and her captivatingly nuanced songs are filled with a wild wind and a haunting surrealism. She tours extensively, occasionally by bicycle, tall ship, canoe and train. Her last album Roll Up the Night Sky, released on underground Nashville label Muddy Roots Records, was nominated for a Canadian Folk Music Award in the Pushing the Boundaries category. Trick of the Light, her haunting follow up album released in May 2018 on Roaring Girl Records to critical acclaim."